The house mothers are the cog that keeps the whole machine running! They wash the kids every morning and get them ready for school. They change diapers (three times a day! ), give medicine, clean (the house and, of course, the children), hand-feed many of the kids three meals a day, and keep an eye on them at all times… at night they even rotate checking on them. And, if one of the kids is hospitalized, they will stay with them until they are well enough to come home. Anna has been working at Precious Kids Center since 2012. We used to call her when we needed a substitute, but we saw that she has a great work ethic and a kind heart and we decided to hire her full-time. She lives at the house with her daughter Maureen. 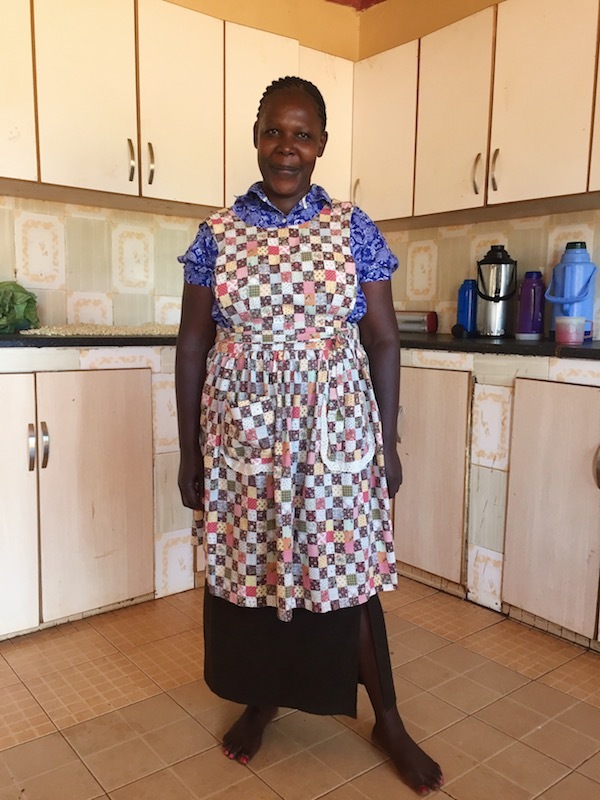 Alice (Mama Zipporah) came to work with us in 2013, shortly after Anna did. She is also a great worker who loves the kids at the house. There are a few kids that are a little more difficult to feed and Alice is always the first one to grab their food and start feeding them. She lives at the house with her daughter, Zipporah. 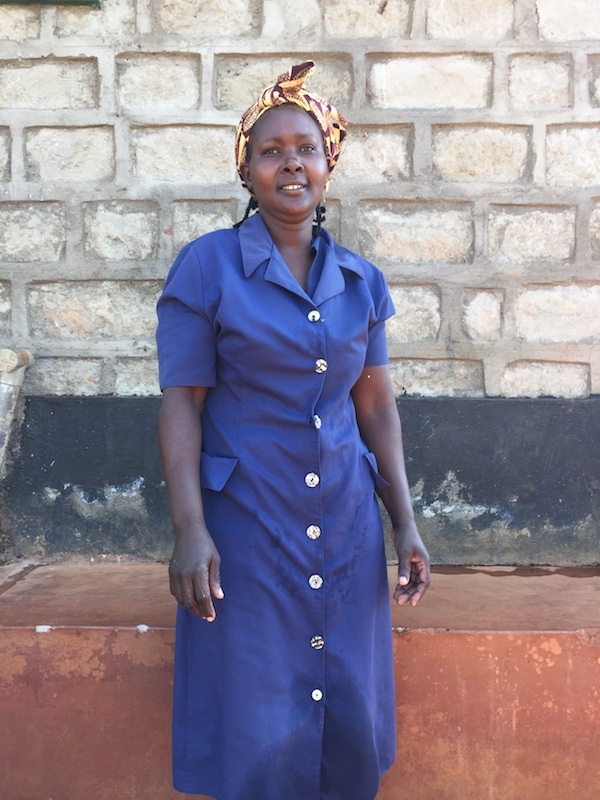 Anet (Mama Joy) was filling-in when other staff members couldn’t make it to work, but she has such a big heart for the kids at the house that, when a position opened in 2013, it was evident that she was a great fit for the job. She is a hard worker who really loves all of the kids with all of her heart. When her hands aren’t full cooking or cleaning, she can almost always be found holding one of the smaller kids. 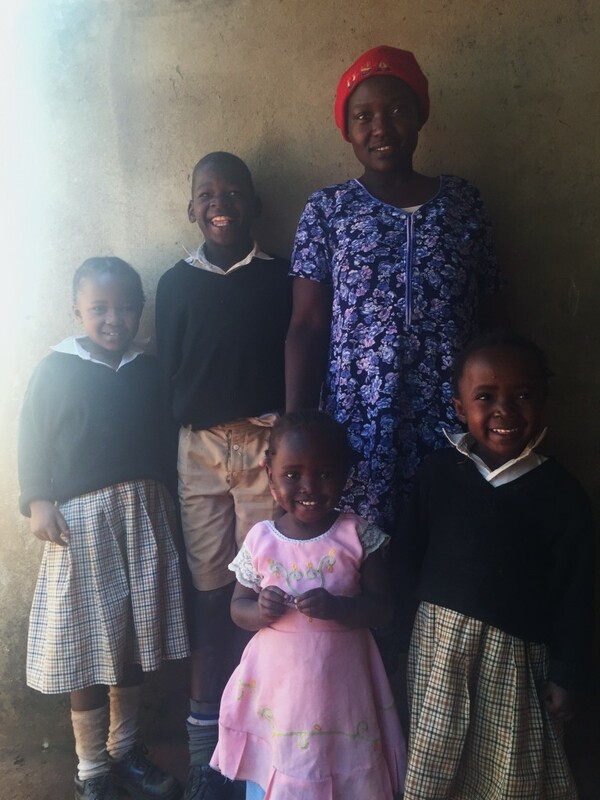 Her daughter, Joy goes to school with the older kids at the house who attend Greenfields Primary. Christine comes for a few days each week to stays with the kids so the other house moms can have a day off. She is one of the most organized women on our staff; if anyone needs to find something in the house (a hammer, a needle and thread, someone’s shoe) she knows exactly where it is. She is a hardworking reliable member of Precious Kids Center. Alice (Mama Naomi) is amazing. She’s a strong, reliable member of the team. She’s also great with the kids and they all get excited when she walks into the room. 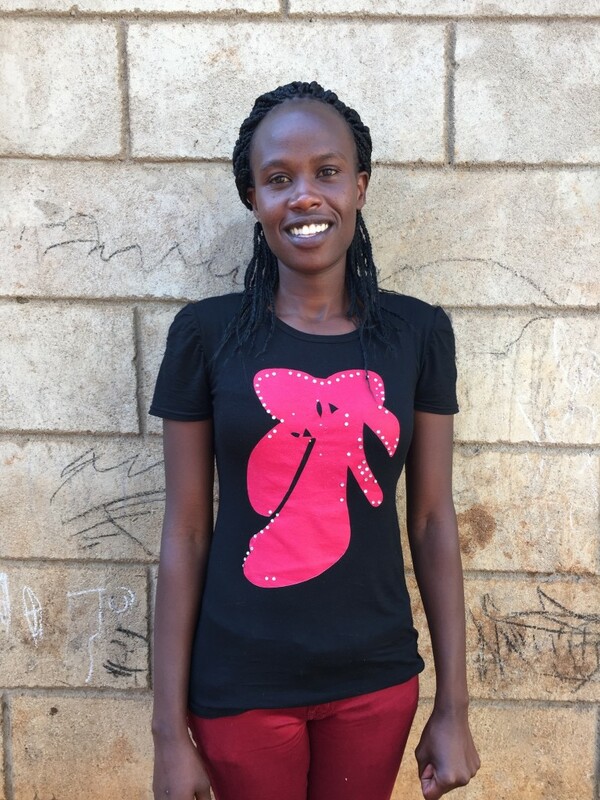 In 2015, Atieno was originally hired to play double-duty: she would care for the kids at the center a few days a week and, once a week, stop by Sammy’s house to clean and do laundry for any visiting teams. She’s so kind and hard-working. 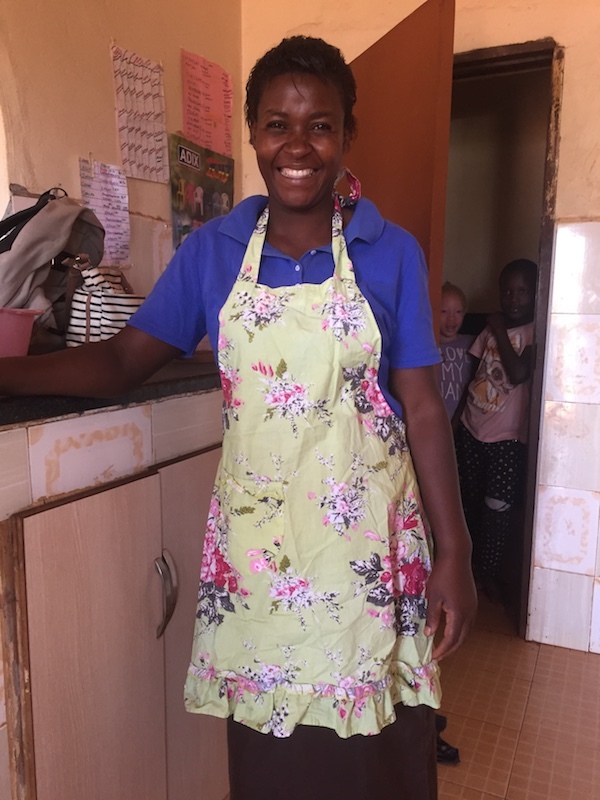 As the number of children grew, there was a need for more hands at the kids’ house, so in 2017, she transitioned to full-time at the kids center. 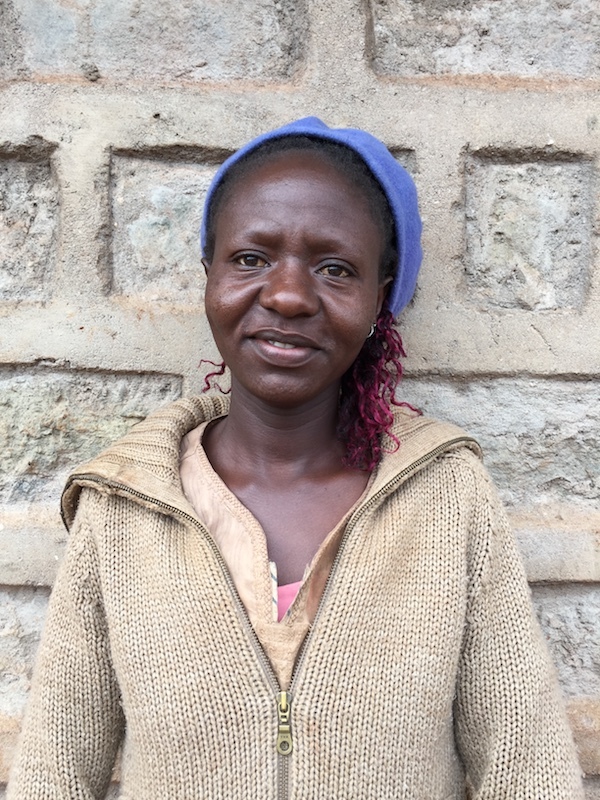 Ruth (Mama Shiko) is one of the housemoms who works at the center during the day but does not sleep on site. 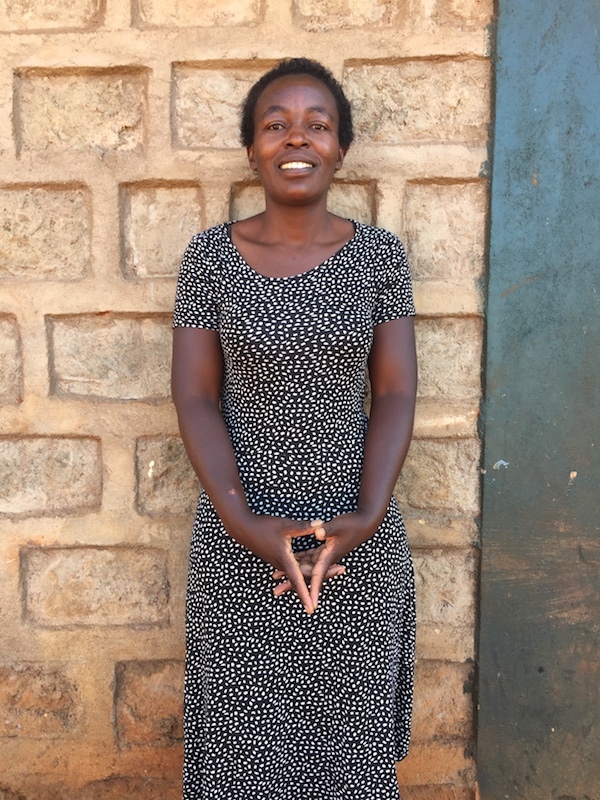 Her mother is the woman who sold us the land where Precious Kids Center moved in 2016. Ruth, after asking questions about what we were building and the kids we were serving, quickly expressed interest in joining the team. She is a servant-hearted woman and we’re glad to have her on our staff. Colette (Mama Allan) came on staff when her son Allan came to live at the house. 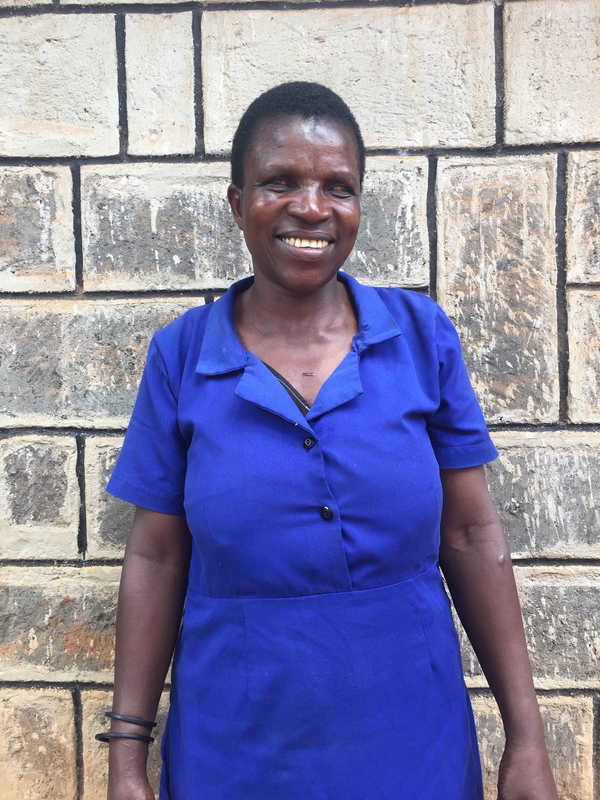 When Allan first got sick, she dropped her other three children at their grandmother’s house and took Allan to Uganda for an operation. When she returned she found that he husband had packed up everything they owned and disappeared leaving her to care for her children alone. 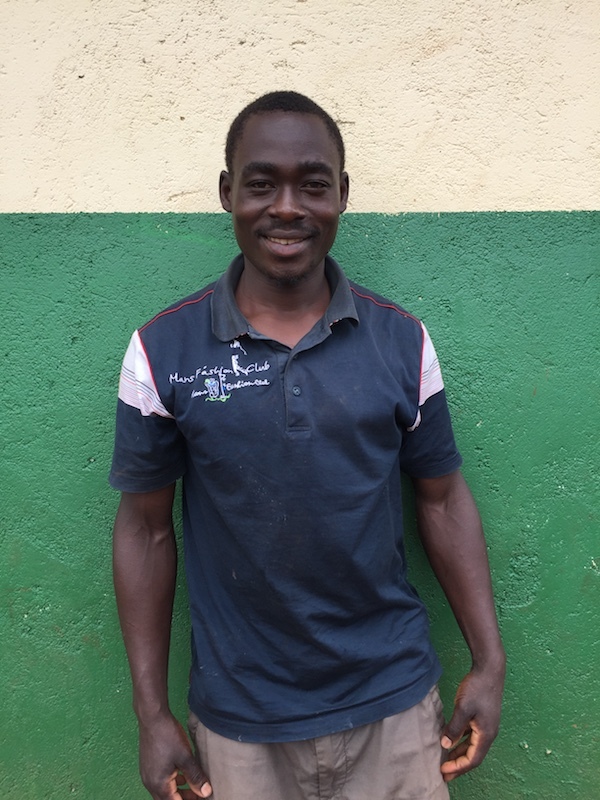 At first, Allan was attending school at Precious Kids Center while Colette worked. She would drop him in the mornings before work and pick him up after work. When it came time for us to move to the new property, it was clear that this was too far away for her to be able to drop him off and pick him up and that the best option would be for him to move with us to the new center. 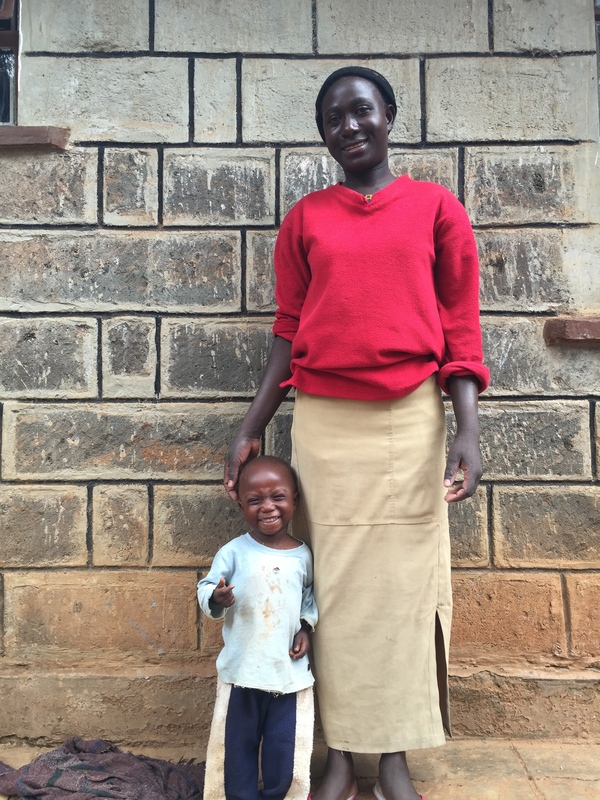 Colette deeply loves her son and didn’t want to live apart from him… so we hired her at PKC! She and her two other children, Whitney and Junior are now part of the big Precious Family. Eva joined the team in 2017. She’s soft-spoken, but loves the kids and works hard. We love having her as part of our team! 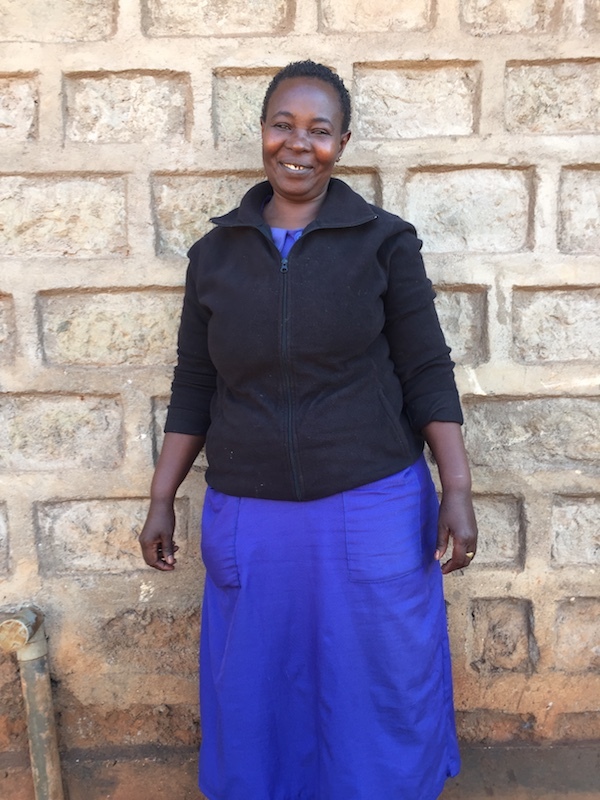 Eglay (Mama Salome) has been a warm and motherly member of the staff since 2016. She works to ease the weight of others on the team by always doing her part. We’re grateful she’s one of the Precious Housemoms. We also started Precious Integrated Primary School so we can provide education in an integrated environment. We currently have Kindergarten- 4th grade and a special education classroom. Each student has individualized goals that they work to complete with a teacher before the term ends. All of our teachers take pride in their work and find joy in teaching such a diverse group of students. They work together to find new ways to present material to the students who are struggling to grasp what they are learning and each one has a real connection with their students. Phoebe is the social worker for the center. She keeps the child files updated, is in charge of giving medication and providing guidance and counseling. 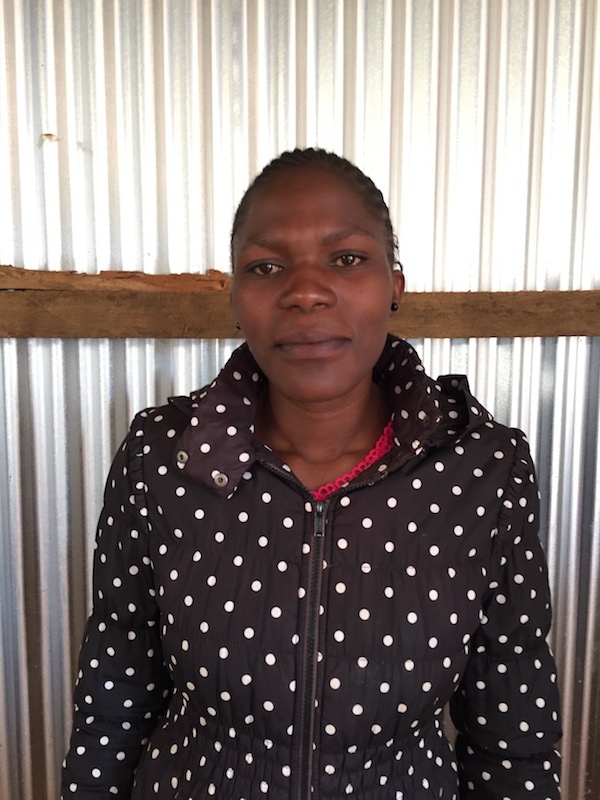 She attends meetings with potential children for the house and comes to doctors appointments and checkups. She also helps oversee the giving out of food items at the house and attends school parent meetings. Basically, she is ready and willing to help wherever help is needed. 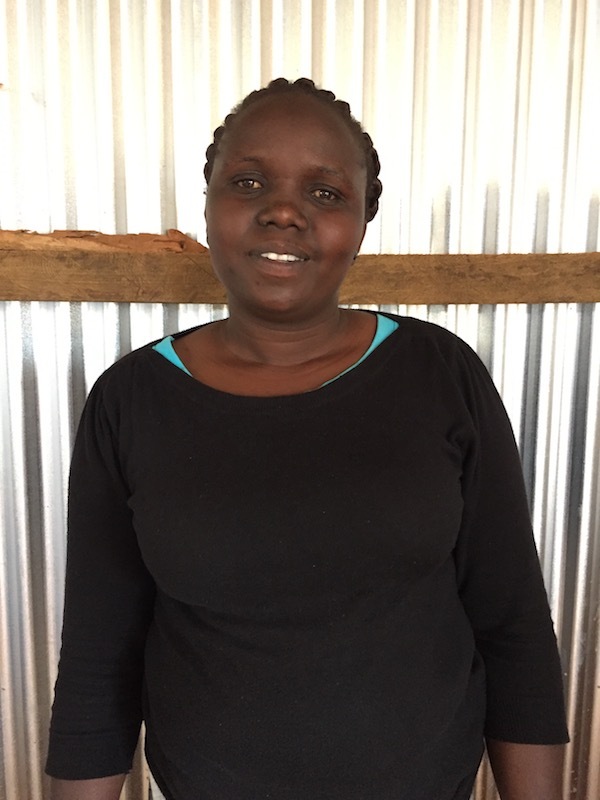 Judith joined Precious Integrated Primary School staff in 2018 and teaches Pre-Primary 1. 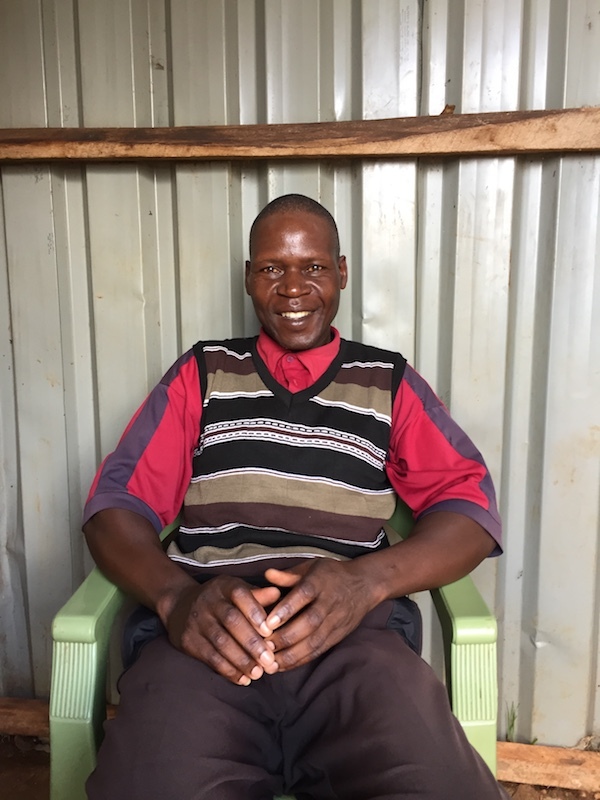 Knight joined Precious Integrated Primary School staff in 2017 and teaches Pre-Primary 1. 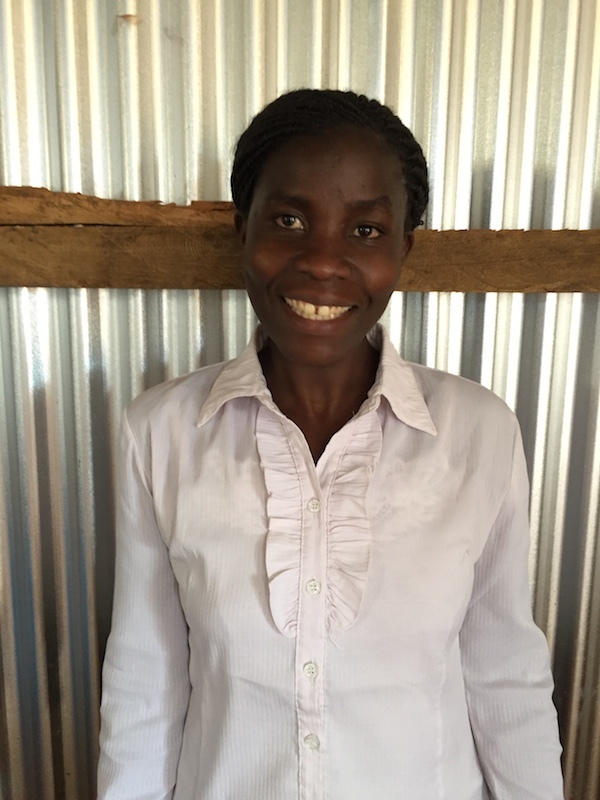 Josephine joined Precious Integrated Primary School staff in 2013 and teaches Pre-Primary 2. 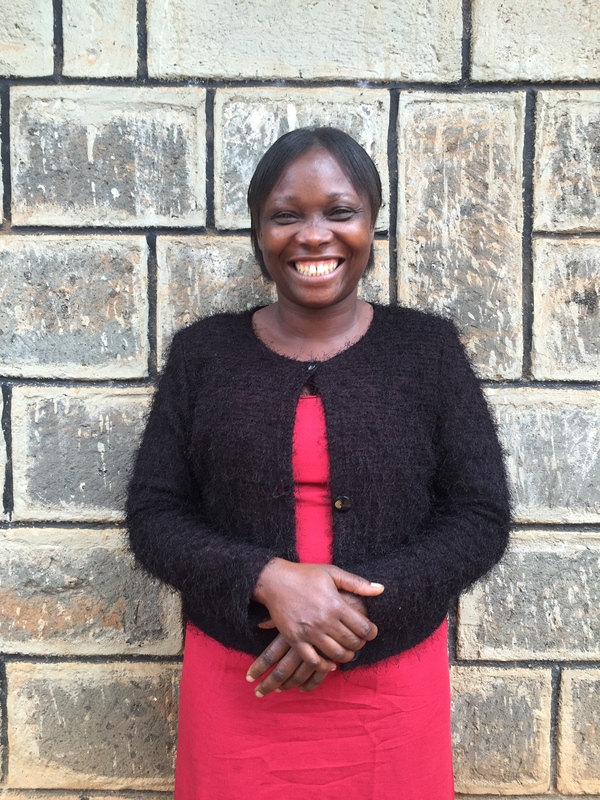 Rose joined Precious Integrated Primary School staff in 2015 and teaches Special Education. 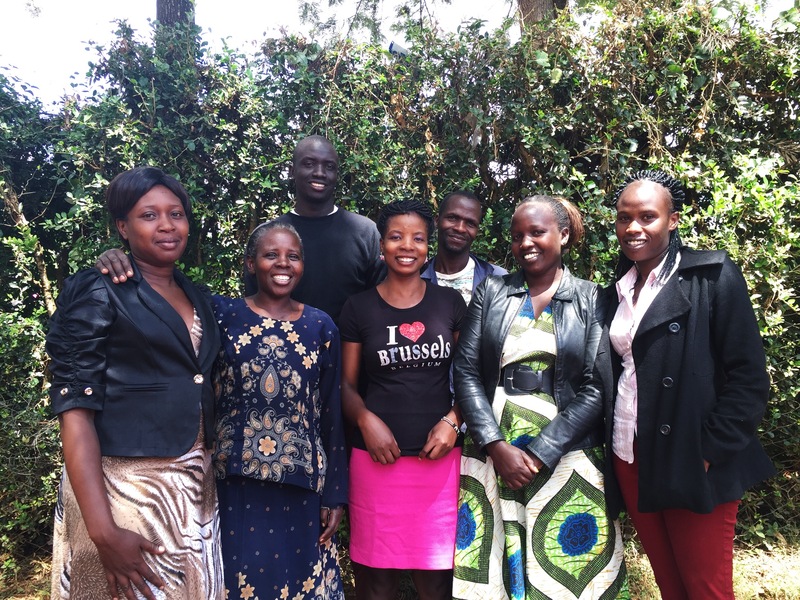 Faith joined Precious Integrated Primary School staff in 2018 and teaches Special Education. Claire joined Precious Integrated Primary School staff in 2014 and teaches Grade 2. 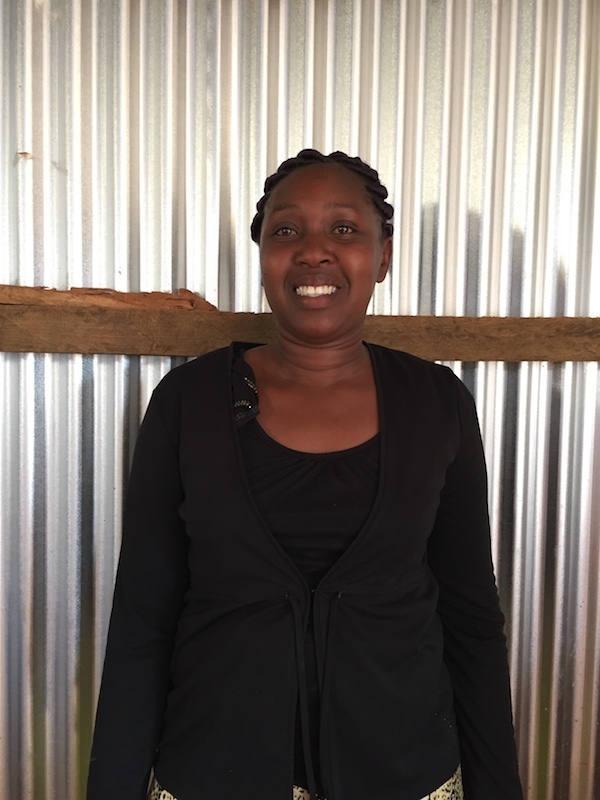 Elizabeth joined Precious Integrated Primary School staff in 2018 and teaches Grade 4. 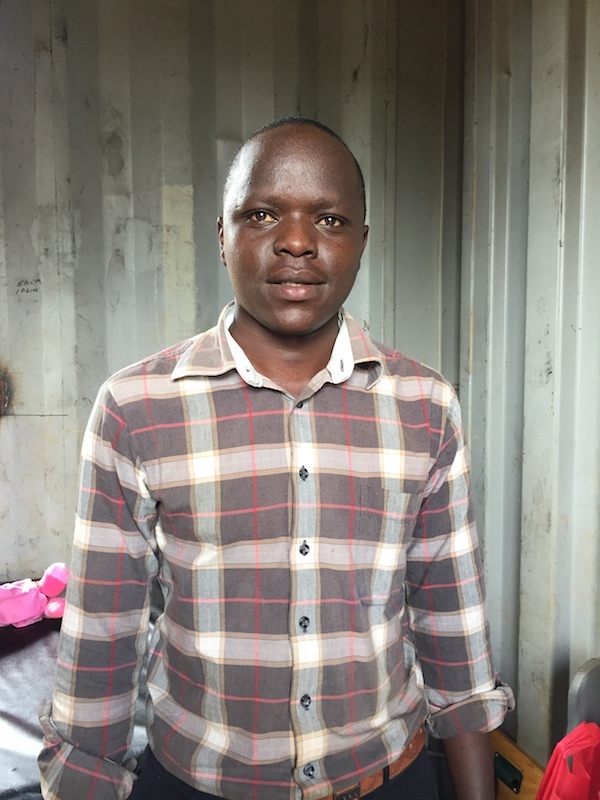 Gilbert joined Precious Integrated Primary School staff in 2018 and teaches Grade 4. We also have several women that come and work during the day. With over 100 kids, (many of them in diapers) the amount of laundry done at the house daily is staggering. 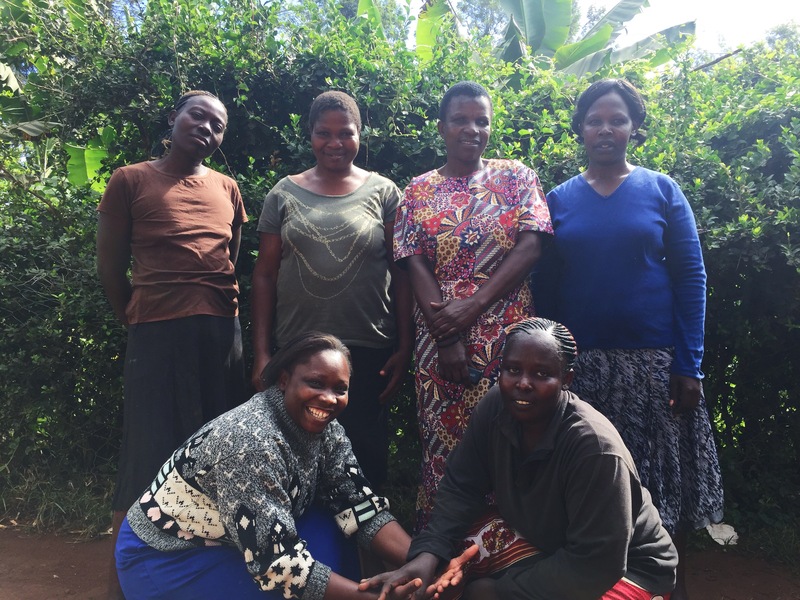 These ladies come and hand wash the laundry, hang it up on the line and put it away when it is dry. 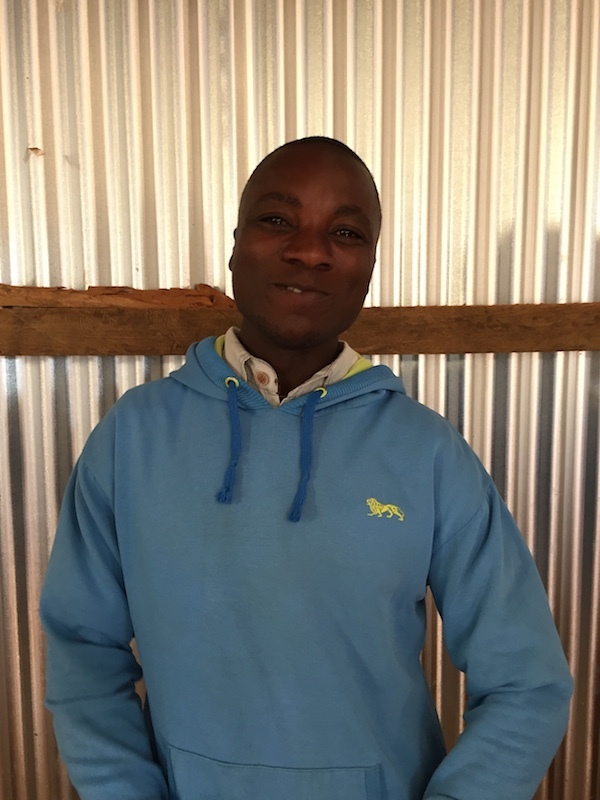 They also iron the school uniforms and fold everything into the cupboard so it is ready to go in the morning when dozens of kids need to be washed, clothed and fed before school. If there is time in-between they also help with the kids in the house. Jacki is one of the faithful women who keep our children in clean clothing. Most of the time, when it’s time to hire new people, I ask one of the other house moms to find me someone, but Jacki came to us. She was walking home with her four children one day and was tired so she sat outside the gate. We had visitors come to the house who asked her and the kids to come inside. I talked to her and found out that her husband left her for their neighbor and they recently moved away, leaving Jacki to care for her now five children on her own. Her oldest boy Kevin, has Autism and none of her children were in school. 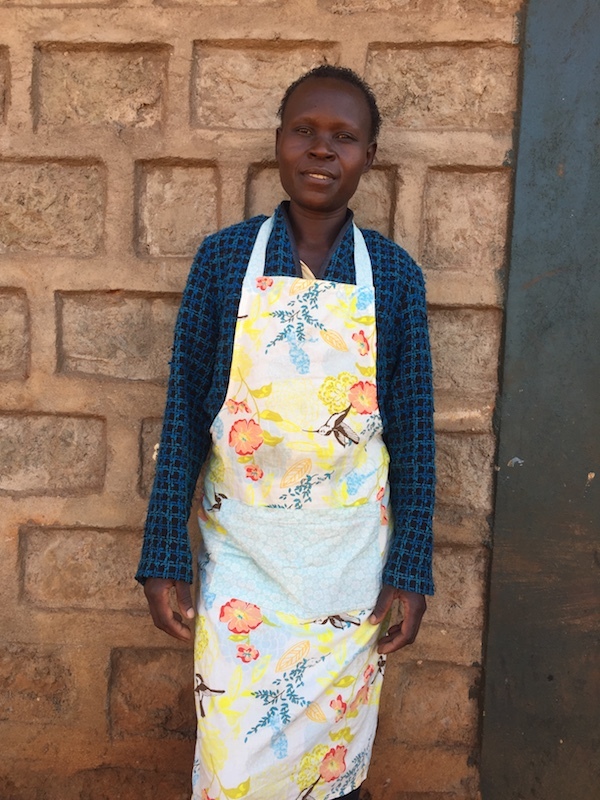 She asked us for help, so we offered her a job doing laundry, while her kids (Kevin, Esther, Mary, Christine, and Samson) come to learn. 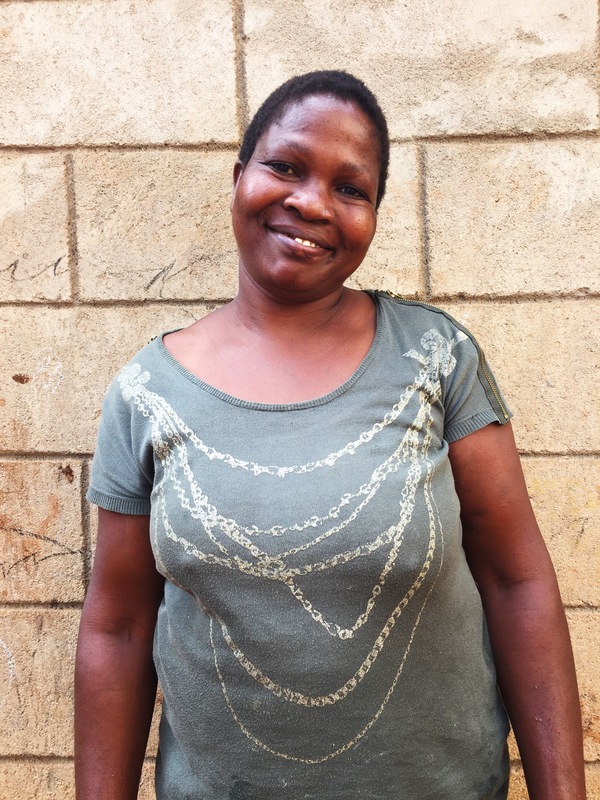 Rose is one of the women who works daily to make sure that our kids have clean clothes. 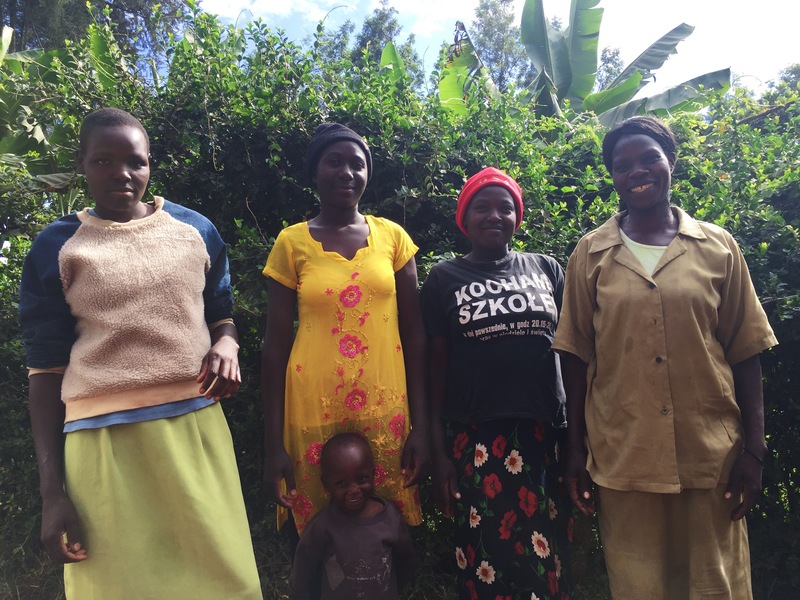 She comes and does laundry for about six hours a day with the other women. Carol lived across the street from the center at our previous location when she began to help with the laundry. 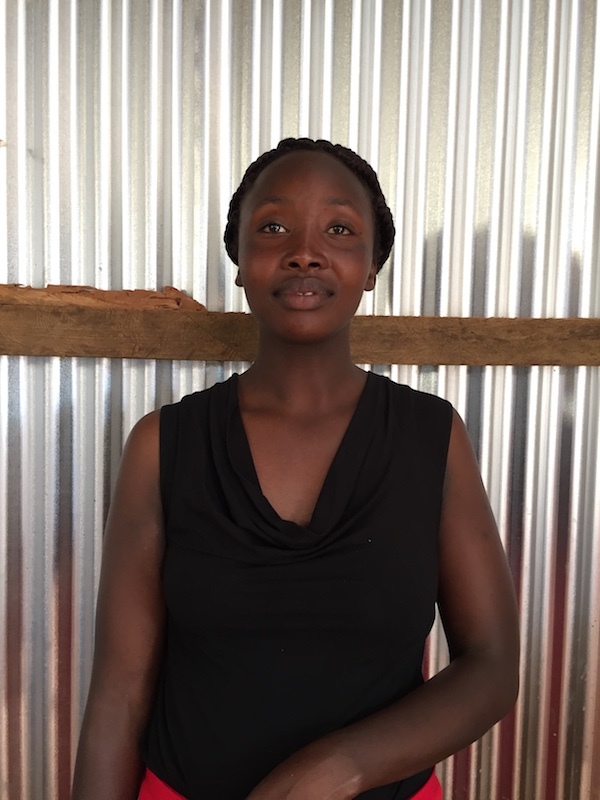 She is a very hard worker and two of her three children, Immaculate and Faith, come to learn at the center. 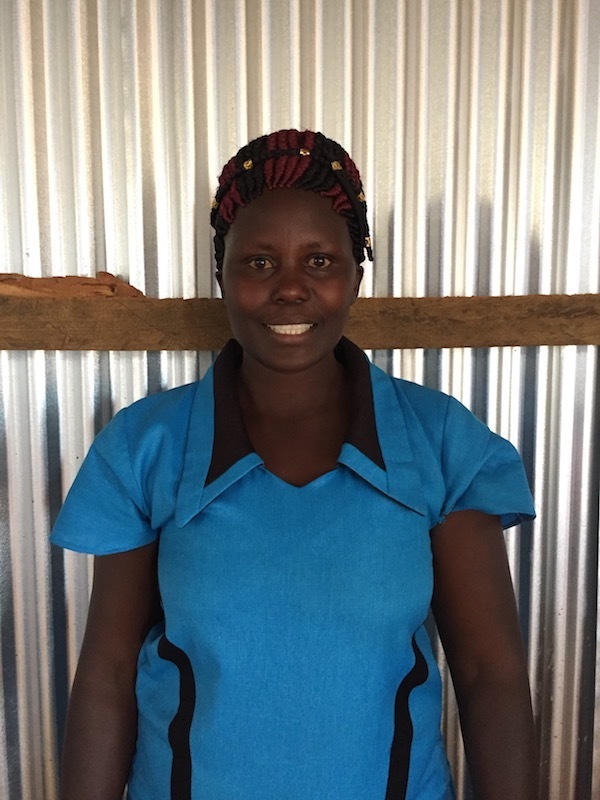 When we moved to our new compound, she and her family moved, too, so she could continue to work at Precious Kids Center. 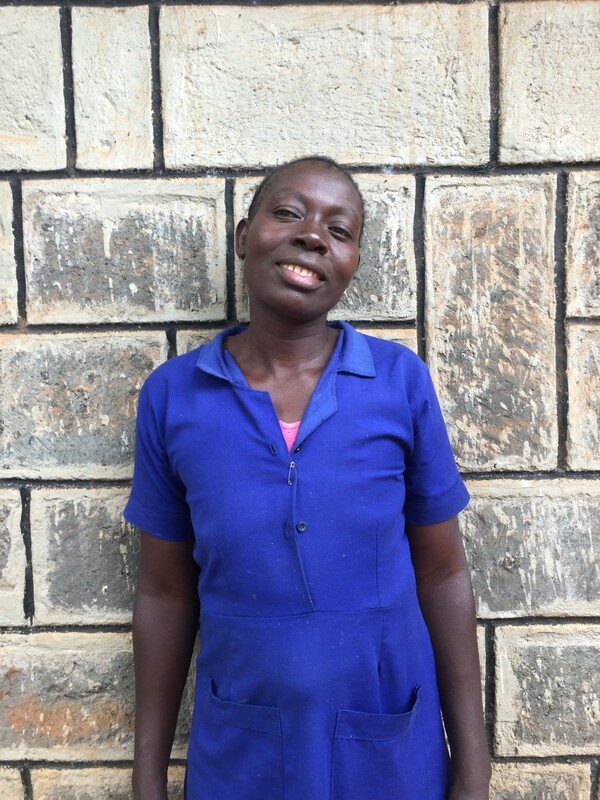 Katherine originally came to the center as a temporary employee while Carol was on maternity leave, but she is such a hard worker, is so responsible, and so good with the kids who love to hang out around the laundry area, that we decided to keep her on. 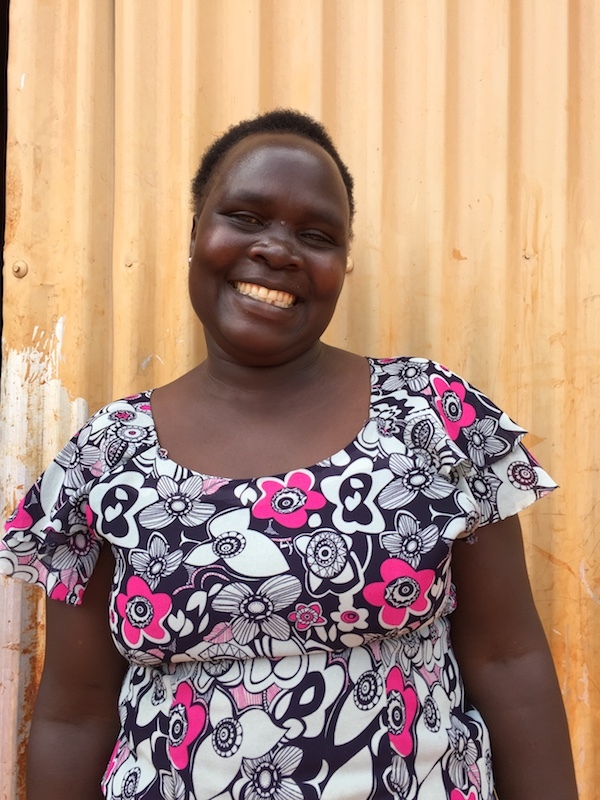 She comes five days a week, with her son Isaac who now attends school at the center while she works. 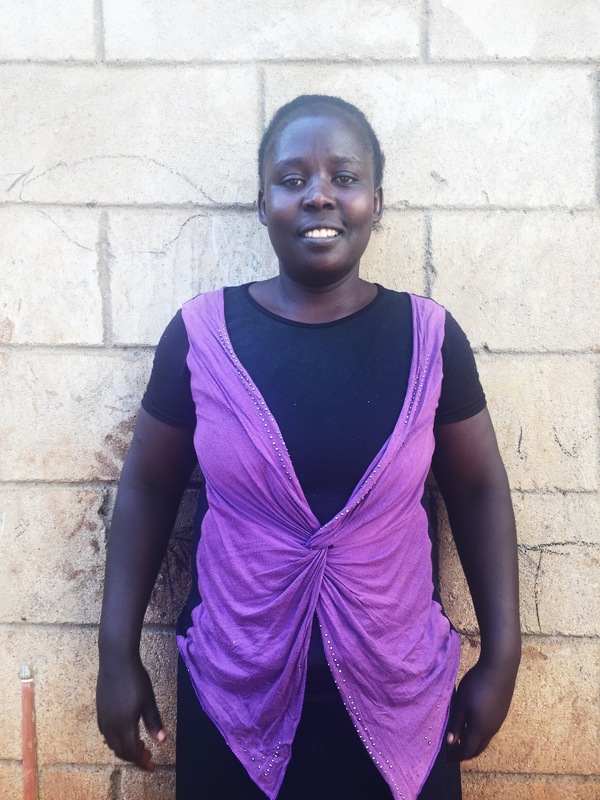 Rosebella is one of the women who work hard to make sure that our kids have clean clothes. 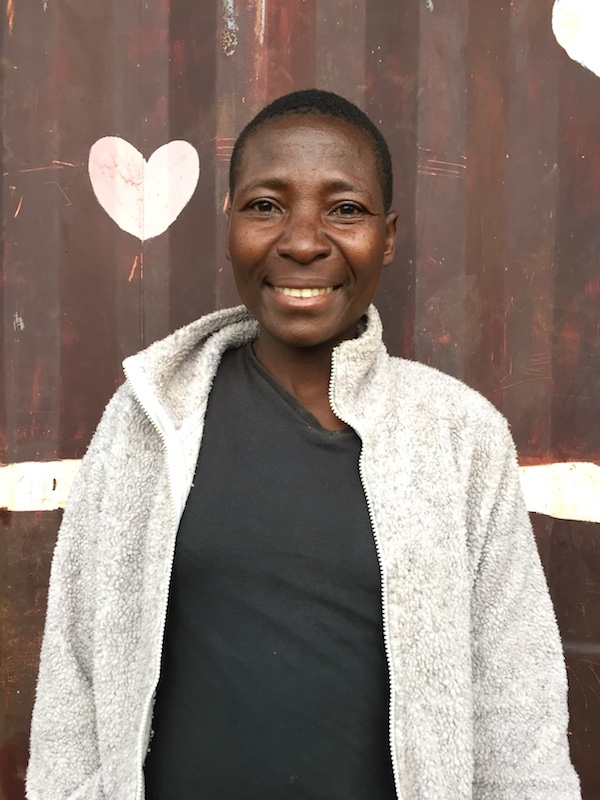 She comes and does laundry for about six hours a day with the other women. 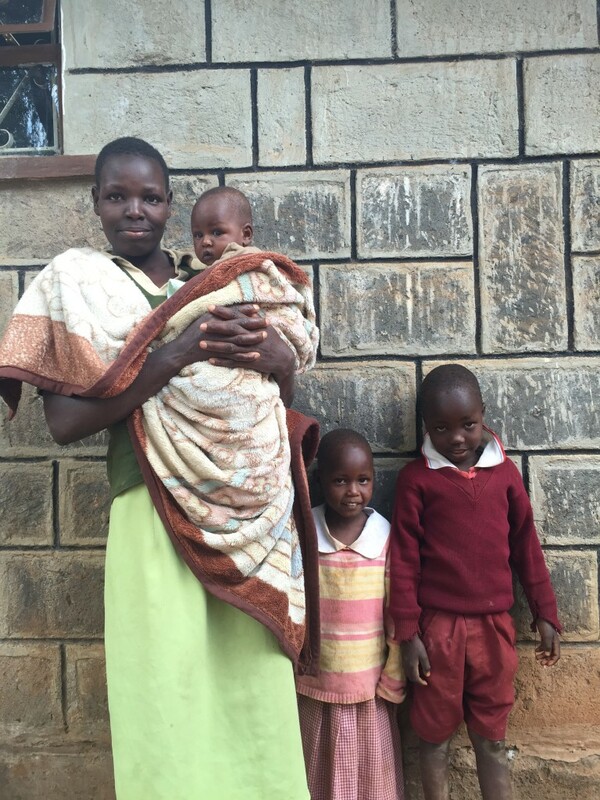 Susan is one of the women who work hard to make sure that our kids have clean clothes. She comes and does laundry for about six hours a day. 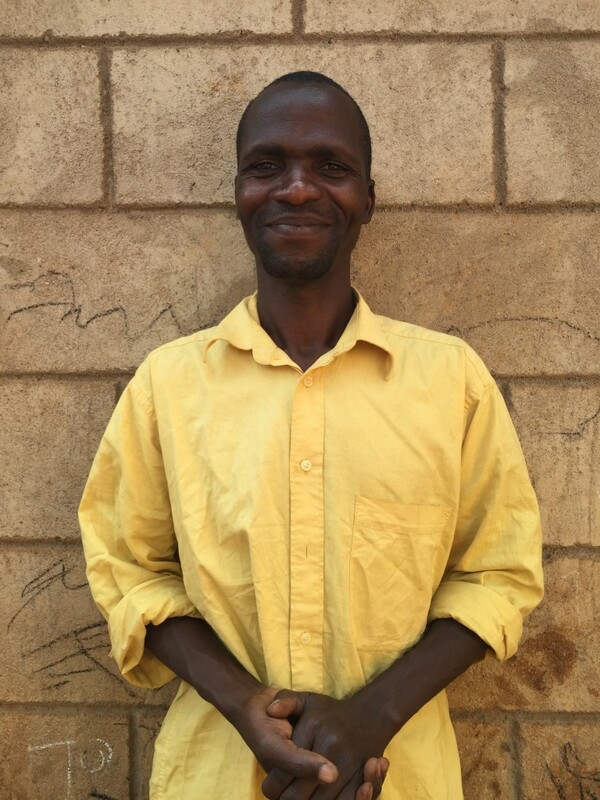 We also have eight men on our staff who support the center in various ways. Ben is in charge of keeping the property clean. 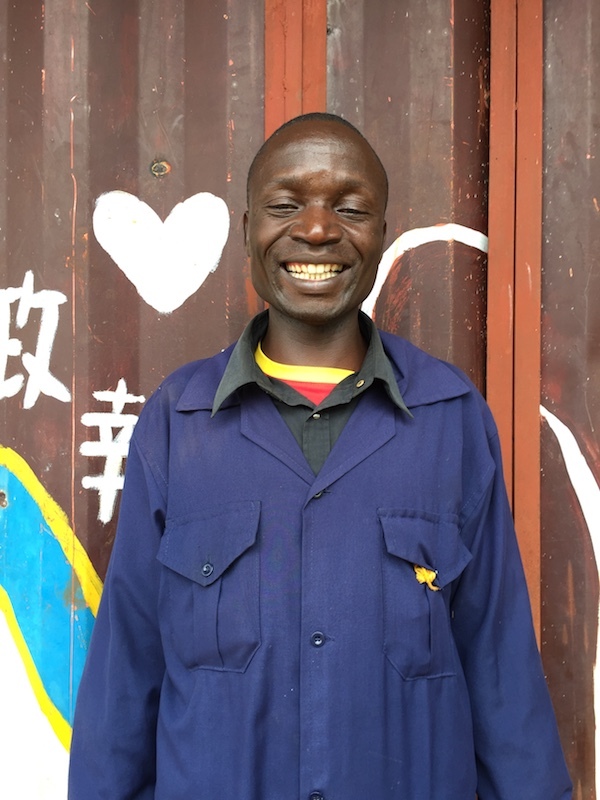 He sweeps the outside, trims the bushes on the fence, washes the classrooms at the end of the day. He also is ready and willing to do anything asked of him, even if we need an extra pair of hands traveling to the doctors or helping to cook. He has a great heart and all the kids love him too. 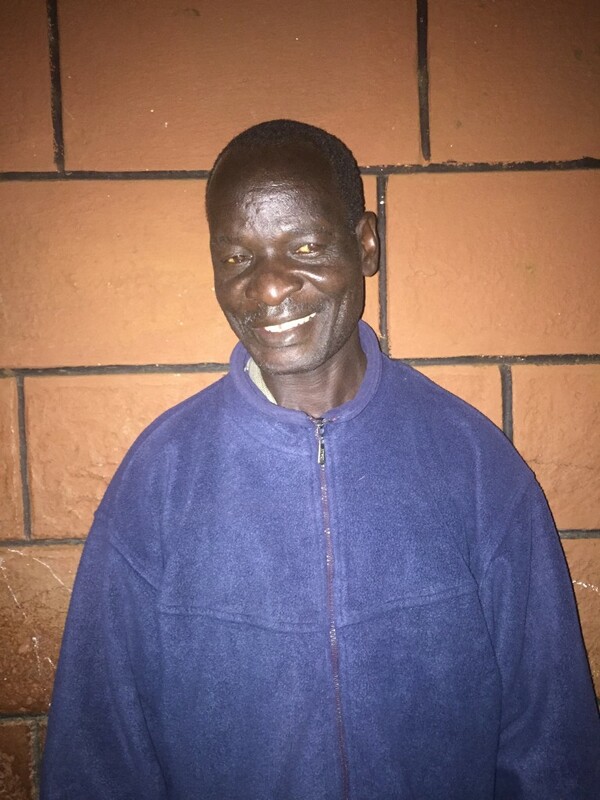 Every day before he goes home, all the kids gather in the living room and he says a prayer for God to keep them safe through the night until they meet tomorrow. Benson patrols the grounds at night to keep the kids safe all night. Joseph and Ben (yes, we have three Bens!) man the gate during the day, making sure no children wander off and no strangers wander on to the property. Ben (yes, we have three Bens!) and Joseph man the gate during the day, making sure no children wander off and no strangers wander on to the property. Sam and Jeremiah prepare all of the meals for the house kids and school kids. 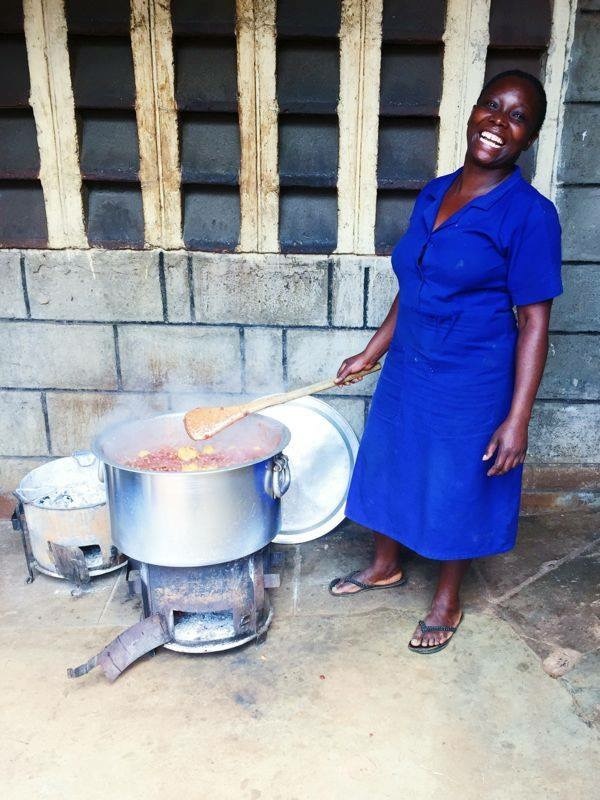 Imagine making lunch for over 200 children…that’s a big job! And these two men do it with a smile. Jeremiah and Sam prepare all of the meals for the house kids and school kids. 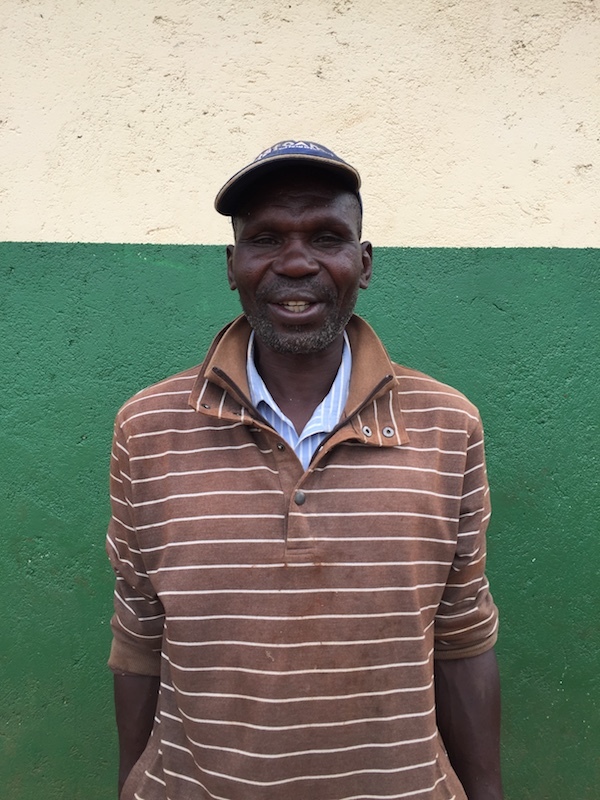 Imagine making lunch for over 200 children…that’s a big job! And these two men do it with a smile. Anthony is the physical therapist for Precious Kids Center. 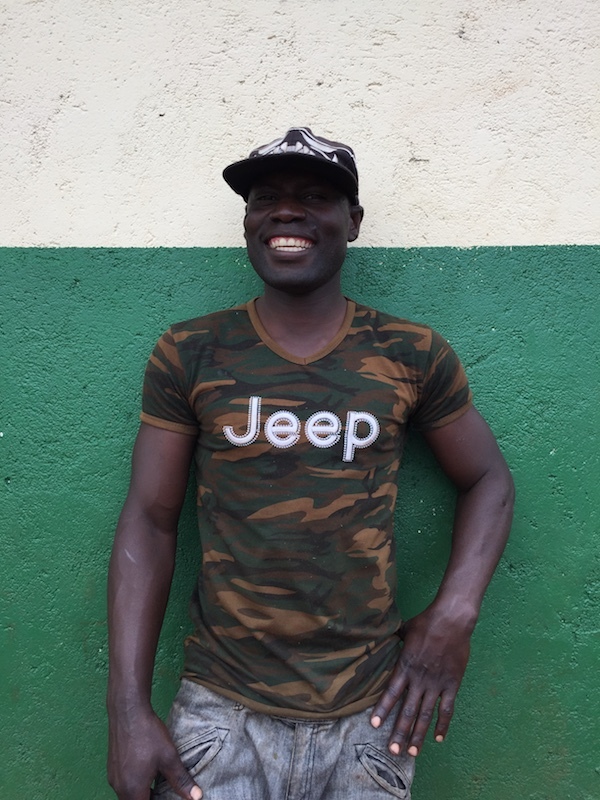 He rotates through the children who need physical therapy, seeing each child two-to-three times each week. Through the physical therapy they’ve received at the center, we’ve seen several children begin to walk on their own. We’re believing for many more stories like this in our future! Julius cares for all of the animals on our property. Ensuring that our cows and chickens are well-tended to means our kids have plenty of milk to mix in with their porridge (a great source of nutrition for the kids) and enough eggs to add them to the weekly dinner menu!